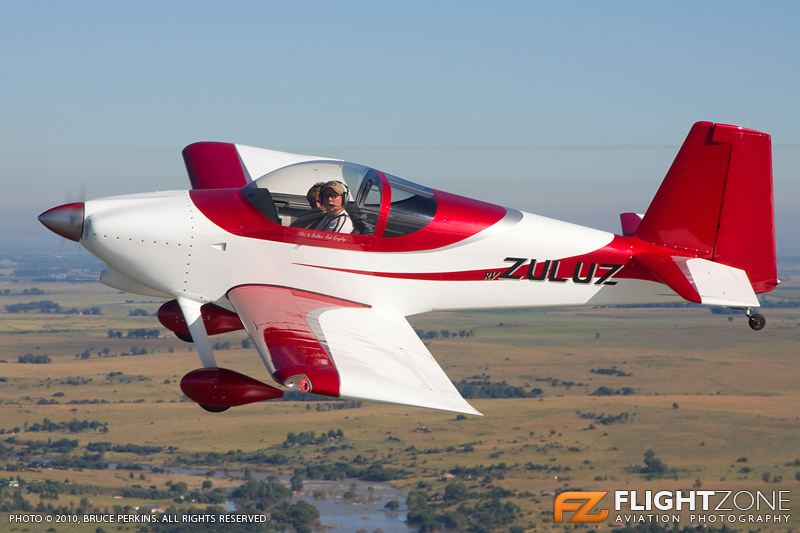 Damn that RV7 is cool! Spent an hour and a half in it flying over the vall river and dam. The RV goes like Hell but handles like an angel! Even in my limited experiance its not difficult to tell that this is a special aerie! 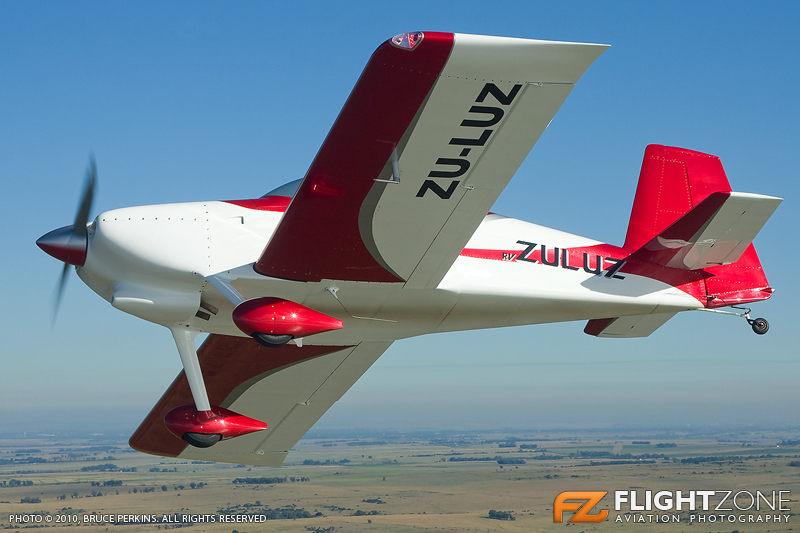 I have got my mind set on building one and flying it like a sandf trainer! Just wanted to say thanks again to Rudi for taking me for a spin and being very willing to answer all my questions and concerns! 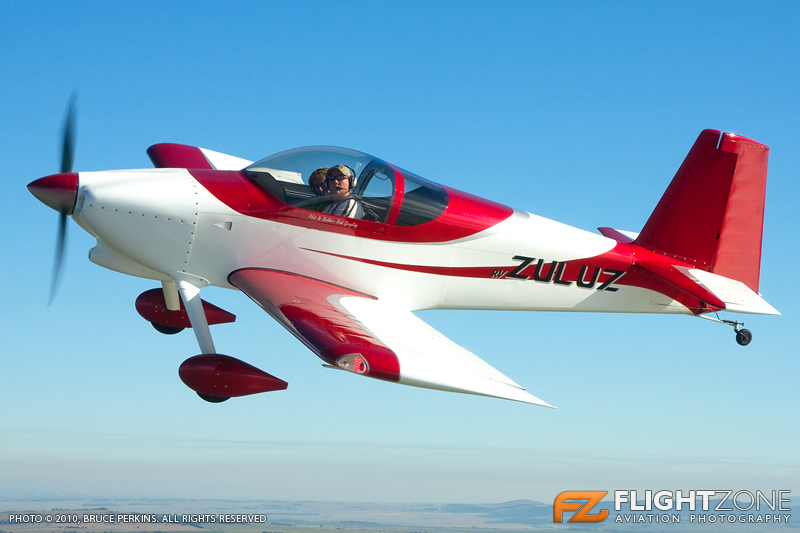 freeflyrush wrote: Damn that RV7 is cool! I have been reading this post and I am in awe at the workmanship! Its easy to get in an aeroplane and go for a spin and not truley take into account all the work involved in putting the thing together. Really pretty in flight pics. Thanks for the AWESOME pictures Bearcat. Keaton aka Rare Bear got his long awaited RV flip...Ditto on industrial steam iron, nothing will get rid of that smirk. I think he got the ride of his life. Conditions were perfect Sunday! He got to experience all phases of RV flight, photo ship included! Damn those are awesome inflight photos! RV's are hot looking airplanes! I am sure you still get a kick out of it, everytime you open the hanger door! Rudi - you have an incredible machine there! I can't fully explain the feeling of utter ecstasy I experienced on Sunday. I am still smiling and as I think back to the flight, the smile only gets larger . Vans calls it total performance, what they should call it, is Total Freedom. That flight was absolutely brilliant, as is your aircraft. The build is fantastic and it is definitely become of my goals to build one (and hopefully to the same standards as yours). As I proof-read this post I realise how impossible it is to put the feeling into words. 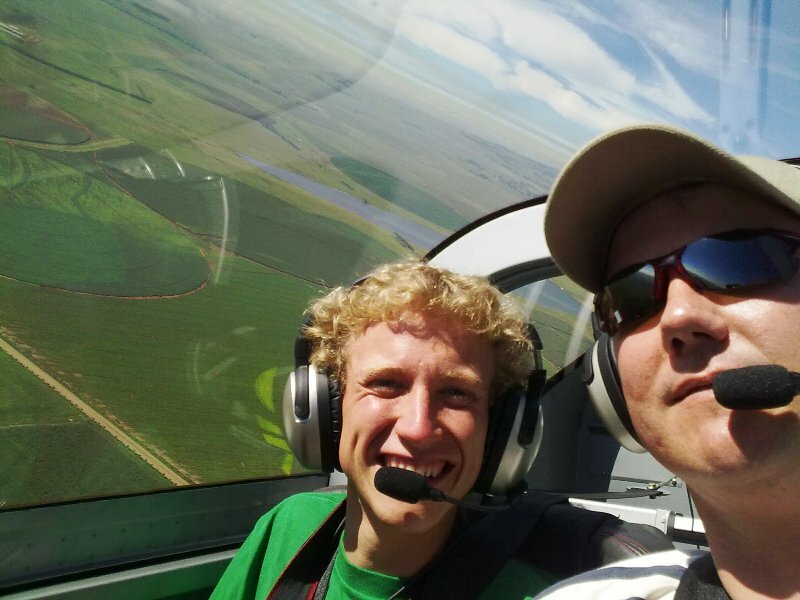 Rudi's RV7 build progress...Done and Flying.......Fast! Wat is jou geheim vir die ekstra knope? RVs don't only have a pretty face, but they have bite too. 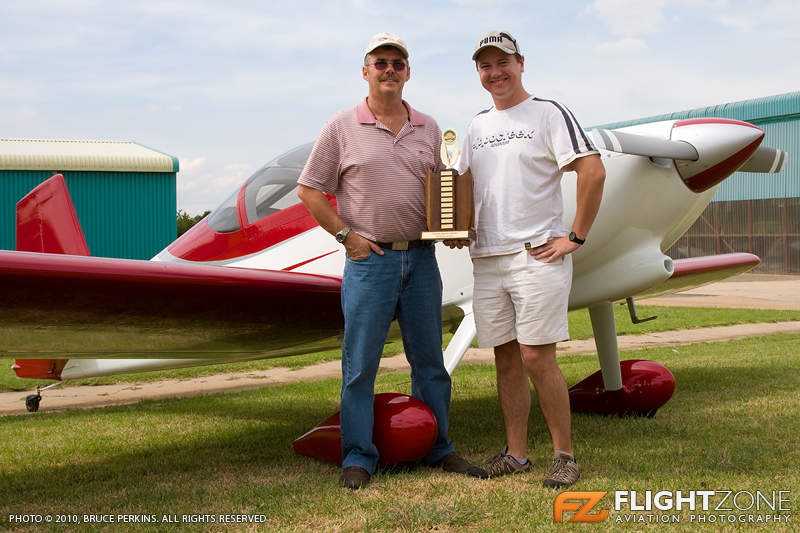 So let's see a RV won SUN'n'Fun Grandchampion & best Kit build, Won several fun Ralley, won kitty hawk air race...what still left to prove?